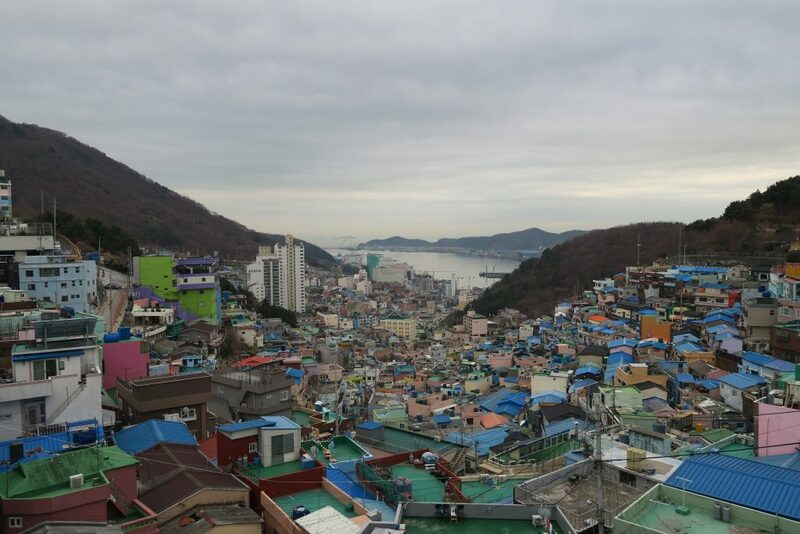 In the first week of March, a few members from our team flew out to Korea for a recce trip to research and find out the best itinerary just for you. That’s right, we will be bringing interested participants on a trip to Korea this year. While we were there, we went out on a search for exciting things to do, beautiful places to visit and of course, halal food options. Look out for an upcoming vlog soon.